The businessman will be declared a fugitive offender if he fails to turn up in court. An anti-money laundering court in Mumbai on Saturday summoned businessman Vijay Mallya – who is accused of wilfuly defaulting on loans worth Rs 9,380 crore – on August 27, PTI reported. Special Judge MS Azmi issued the directive on the Enforcement Directorate’s plea seeking action against Mallya under the Fugitive Economic Offenders Ordinance. Mallya will be declared a “fugitive offender” if he does not turn up in court. 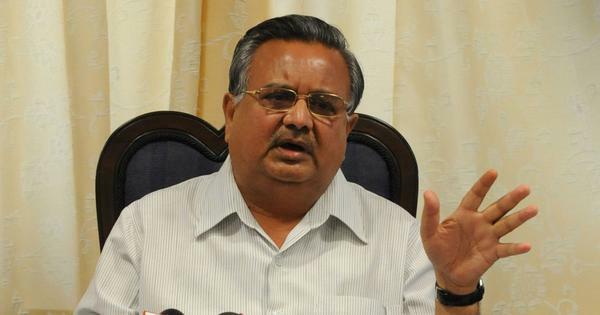 The agency moved the court on June 22, and also sought its permission to immediately confiscate about Rs 12,500 crore worth of assets – both movable and immovable – belonging to Mallya and his companies. On June 20, the court issued non-bailable warrants against Mallya in the two cases filed by the Enforcement Directorate. The agency has accused Mallya and his now-defunct airline company Kingfisher Airlines of diverting Rs 3,547 crore of the Rs 9,990-crore loan it took from a consortium of 17 banks to the Force India Formula 1 Team – a motorsport firm based in the United Kingdom – and to a firm that owned Indian Premier League team Royal Challengers Bangalore. 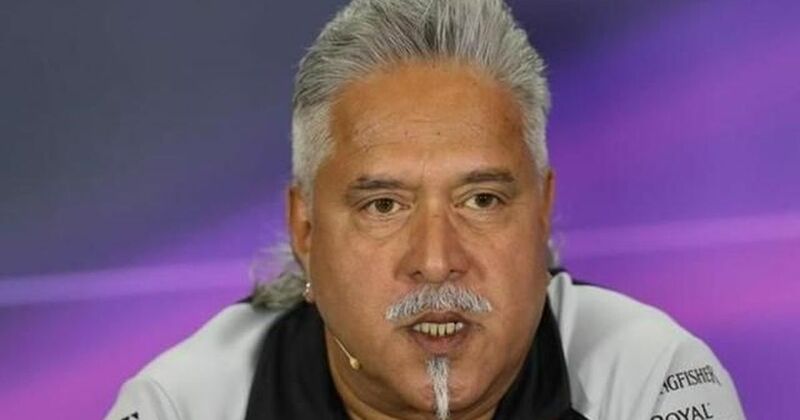 The agency has also accused Mallya of not fully disclosing his assets while executing a personal guarantee agreement with the lenders when Kingfisher Airlines’ loans were restructured in December 2010. Mallya had claimed at the time that he had assets worth Rs 1,395 crore, whereas according to its estimates his total assets were Rs 3,164.65 crore. The chargesheet also accused Mallya’s liquor company United Breweries Holding of helping the businessman launder money by not honouring a corporate guarantee that the company gave to the banks, which was to be invoked in case of a loan default by Kingfisher Airlines.